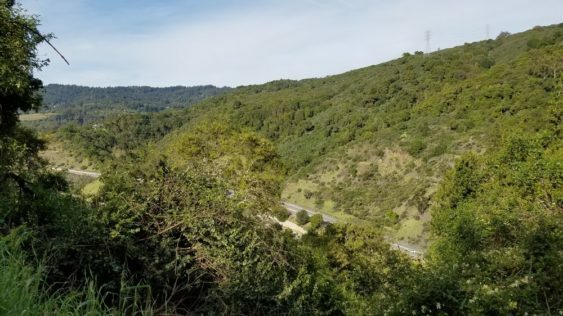 Opt out of holiday crowds and last-minute mall madness and escape the holiday madness with a hike in beautiful St. Joseph’S Hill Preserve in Los Altos. Join docents Huey-Shin Yuan, Mary Brunkhorst, and Fran Keeler for a moderately-paced, exercise-focused hike on trails with beautiful scenery. “Scenic Aerobic” hikes are offered at different preserves every second Wednesday. The route of each hike will be determined by the docents based on current trail and weather conditions.